Commonly known as ‘swimmer’s ear,’ otitis externa is an ear infection caused by an inflammation confined to the outer ear and ear canal. The condition’s nickname relates to one of the most common causes, which is constant exposure to water – hence why swimmers and children are most vulnerable to getting it. 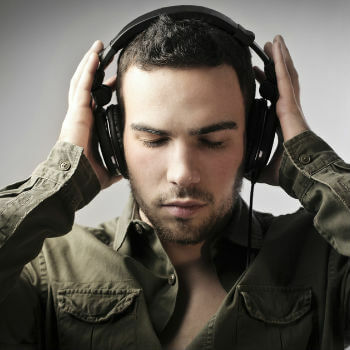 However, otitis externa can affect practically anyone. Our GPs are able to see you the same day any symptoms develop and provide you with a prescription to begin your recovery. If you are suffering from any of the symptoms above, medication will usually be required. Our GPs can write you a prescription, and you can usually pick up your medication from a local pharmacy the same day. 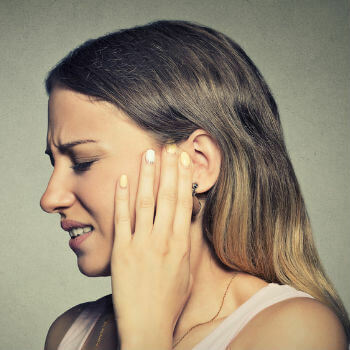 Although uncommon, if left untreated, otitis externa can cause growths, a narrowing of the ear canal or even a tear in your ear drum. It’s important to make sure you see a doctor before these develop. We can ensure this through a prescription medication from one of our GPs. Contact with water and scratching the skin inside your ear can accelerate the development of otitis externa as they provide a fertile environment for the growth of bacteria. 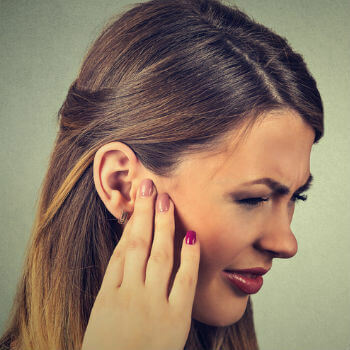 As mentioned, otitis externa is treated by a course of antibiotics and although it's not a particularly dangerous condition, it's painful and uncomfortable. 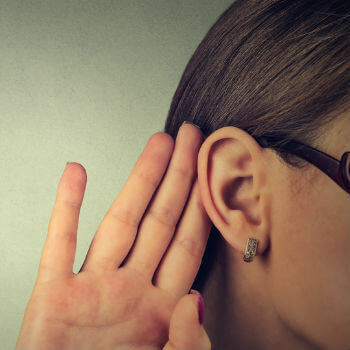 If it’s left to develop, your hearing may be further damaged and will require a longer course of stronger antibiotics. Within a few days of starting your treatment, the symptoms should have cleared up. If you are suffering from any of the above symptoms, the sooner you see one of our doctors, the sooner you can begin your recovery. 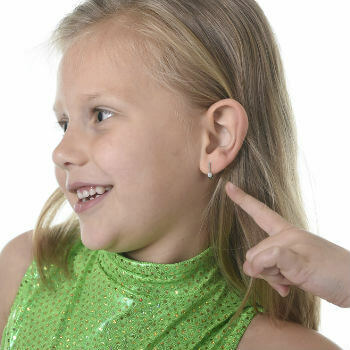 In order to prevent the onset of Otitis Externa, it’s important not to disrupt your ear canal in any way - this includes inserting anything, from your fingers to cotton buds - into your ear. If you are a swimmer, it is important to wear ear plugs and a swimming cap to ensure your ears are fully protected. Even when having a shower or bath, it’s vital not to allow water or shampoo to get into your ear as this may damage the internal sensitive skin.